The Samagra Shiksha Abhiyan in association with the private players had distributed DAISY (Digital Accessible Information System) to the visually impaired children to learn with the audiobooks that were already installed in it. However, as the teachers' did not have the proper training to use it, the students struggle in learning through the device. Nevertheless, the teachers cite the lack of devices (mobile phone) to practice on and train the students as well. In Coimbatore, as many as 79 visually impaired children are studying in government schools. "Of the 79 students, the department had initially planned to distribute it to the Class X, XI and XII students. 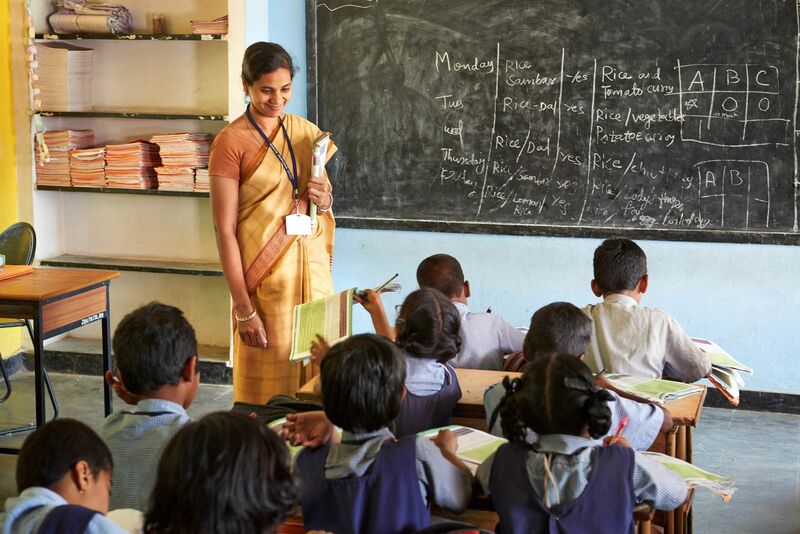 However, in October, the department had organised a training session for the teachers and 10 students of Class X and distributed only 10 devices to the students and teachers," a teacher, who teaches the visually impaired in one of the government schools in the city said. "DAISY was very useful and the visually impaired children would learn easily from it. But, due to the lack of devices, only one device per school was given. So, only when the device is free, a student could make use of it and so the other students should rely only on the materials they have with them." Only three special teachers are deployed for training visually impaired students in 43 schools across the city. However, only a few schools have the device to use the software. Another teacher, who is taking care of three visually impaired children, said that none of them, including the teachers, knows how to use the software. "Only in the training session, we learnt about the software. We found that it would be very useful for the students to learn with the audiobooks. But, ironically, the students did not get the chance to use it," the teacher added. When asked about the issue, an official associated with the Samagra Shiksha Abhiyan said that they have received only 10 devices for the students of Class X. "It was a public-private partnership project. As the syllabus for Class XI and Class XII was changed recently, it was not updated in the software. So, a private partner who makes audiobooks is working on it. once, they are done with it, we would get additional devices either with private partners or with the government fund and would distribute it to them," the official said.